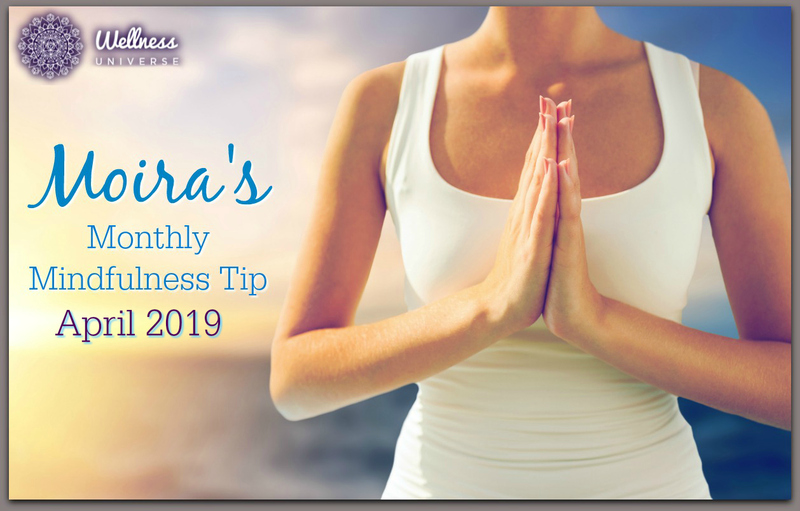 Welcome to this installment of Moira’s Monthly Mindfulness Tip for April 2019. 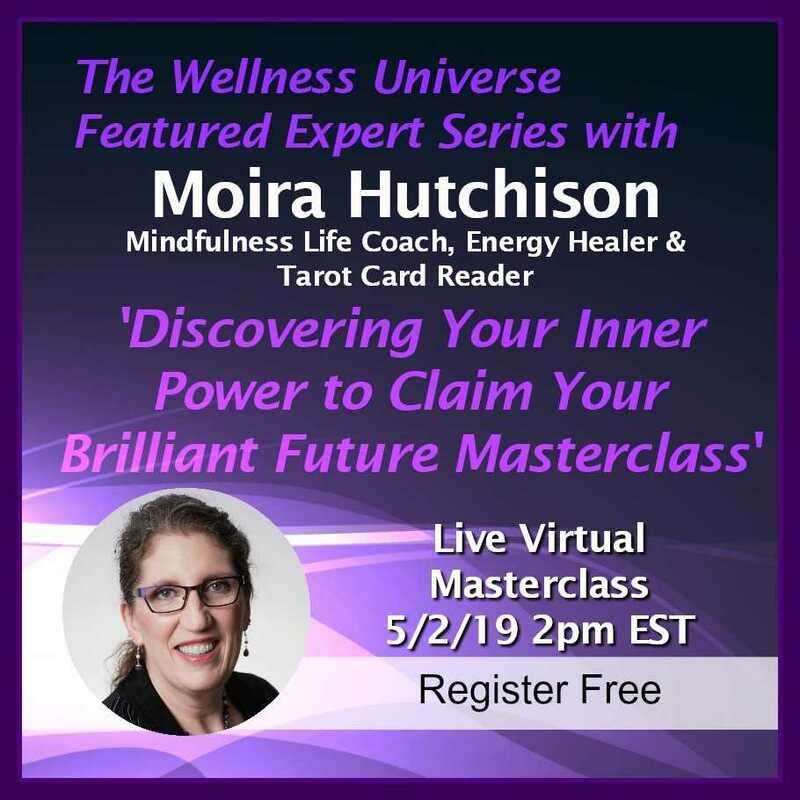 On the 3rd of every month, Moira Hutchison will share a new tip that is designed to aid you in understanding and achieving mindfulness in your life! 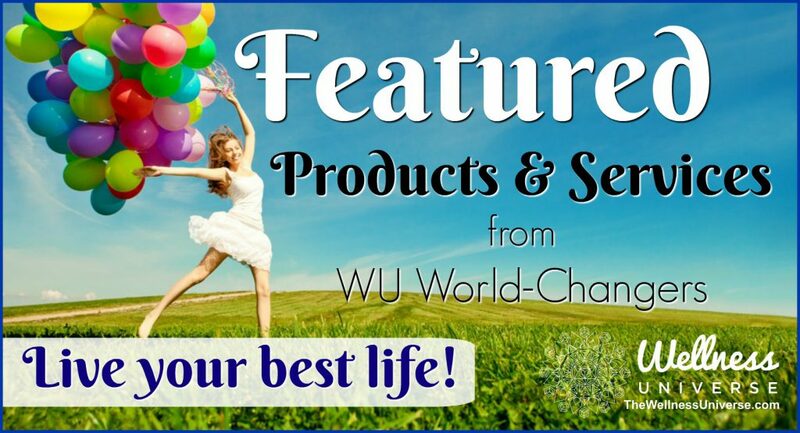 Allow Moira to bring awareness to blocks and hidden barriers that keep you from living your best life and shining as brightly as you know you can. 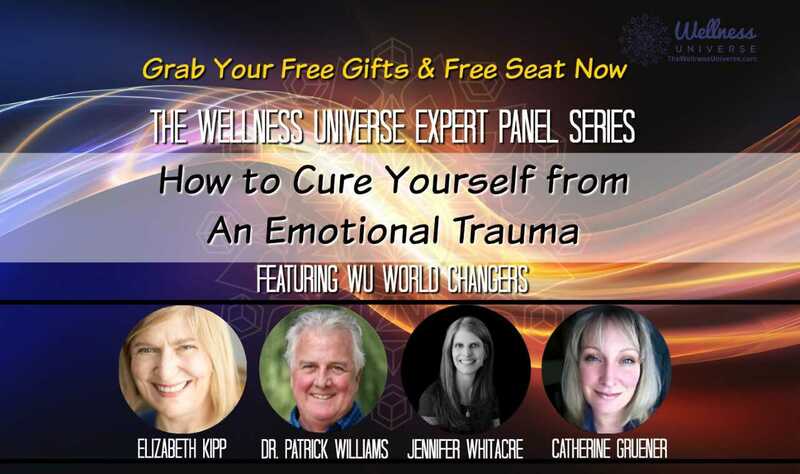 Register for her upcoming Masterclass today! Next articleYou Found Emotions, Now What to Do with Them?